Elegant and intense new production of Mozart's early masterpiece. 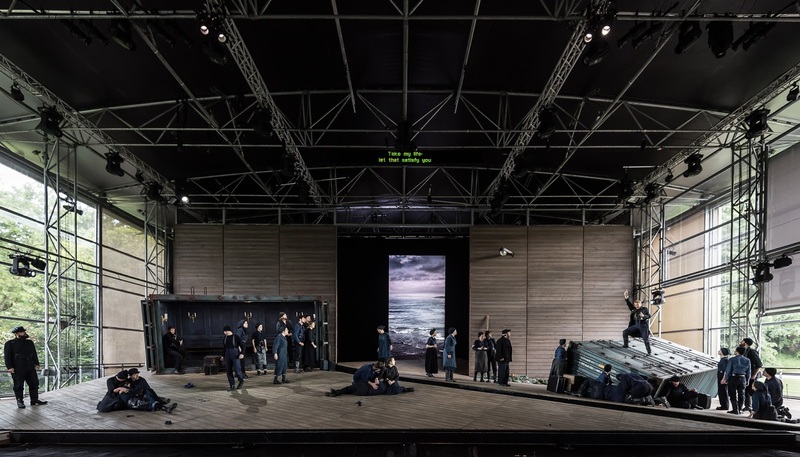 Mozart's first mature opera, Idomeneo received a new production at Garsington Opera, the first time the opera has been performed there since 1996. The opera was given in the Munich version. We caught the second performance on 22 June 2016, with Toby Spence as Idomeneo, Caitlin Hulcup as Idamante, Louise Alder as Ilia, Rebecca von Lipinski as Elettra, Timothy Robinson as Arbace, Robert Murray as the High Priest. Designs were by Hannah Clark, lighting by Malcolm Rippeth and movement by Tim Claydon. 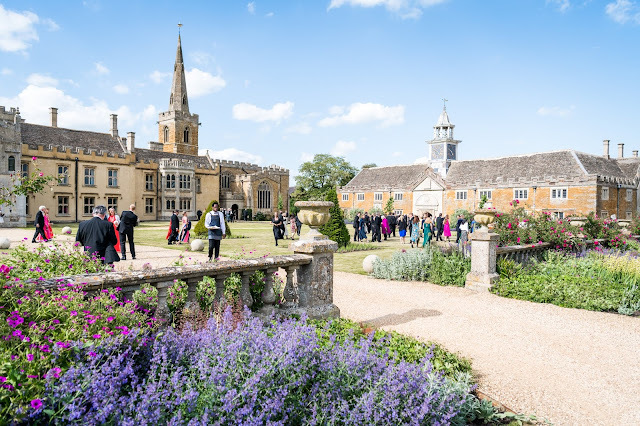 Tobias Ringborg conducted the Garsington Opera Orchestra and Chorus. With its themes of the aftermath of war, refugees and regimes in conflict, Mozart's Idomeneo is still highly topical and relevant. Tim Albery's intelligent production had the advantage that it drew on all these links, without lecturing us and telling us what to think. Hannah Clark's elegantly minimal set was simply wooden cladding, with an image of the sea in the middle of the back-drop and a pair of containers left apparently abandoned on the shore. One of these containers was used to house the Trojan prisoners, whilst the other provided the necessary interiors; for the first act it was where Ilia, the captive Trojan princess was living, providing an interior with all the elegance of Gustavian Sweden. Costumes for the aristocracy were all 18th century whilst the Cretan townsfolk and fishermen were in timeless indigo work-wear which evoked both mid 20th century and times past (as well as the stylish present). There were other modern details, luggage, cigarettes etc, so that this wasn't a slavish evocation of the period. Overall look was in fact rather Scandinavian, as if we were intended to read 18th century Sweden for Crete. 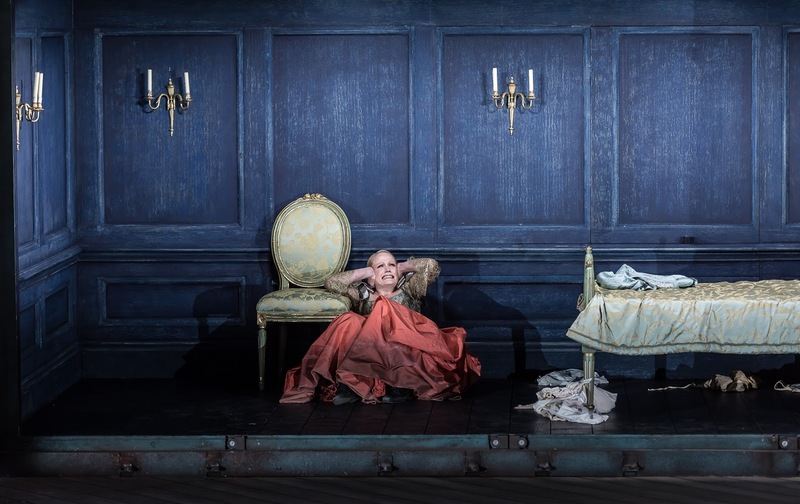 Idomeneo is the most Gluckian of Mozart operas, the text is based on a French opera and many of the scenes evoke similar events in Gluck operas. And many elements of Mozart's score are to be found in Gluck, including the dramatic use of the chorus, the dance element (though Garsington omitted the ballet) and significant amounts of accompanied recitative. And it is the powerful accompanied recitative which gives the work its distinctive timbre. The production seemed to respond to this with a staging notable for its clarity and elegance, without ever compromising the drama. It was however, heavily cut and whilst this was done intelligently, there were unfortunate losses along the way; the whole opera took only around two and a half hours. 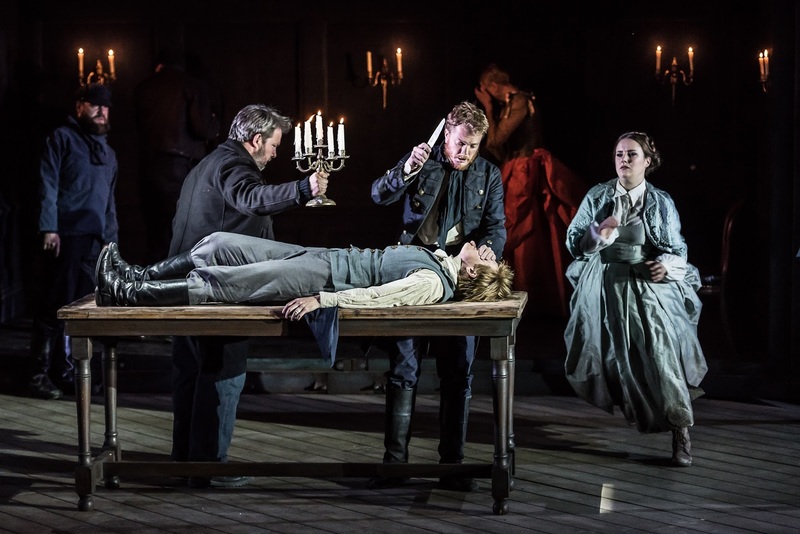 Toby Spence made quite a youthful Idomeneo, vigorous and virile whilst reacting to the events around him with fiery intensity. His voice has developed in depth and strength, and he drew on this to bring interesting colours and drama into his performance, so his handling of the recitative was profoundly expressive. But it is the Act Two aria, Fuor del mar, which is the role's big showpiece and, like Handel's music for Bajazet in Tamerlano, Mozart writes in a vigorous style which presupposes the sort of technical bravura which modern tenors over 40 are rarely called upon to exercise in the operatic mainstream. And if not ideally clean, Spence's account of the virtuoso passages was creditable and entirely thrilling. Overall it was a remarkable performance, sustained in its passion yet elegant in outlines and with a real strength at its core. The role made you wonder what other roles Spence might develop. Caitlin Hulcup made a similarly youthful Idamante, creating a believable 20-something prince in a performance which required little or no suspension of disbelief. Her singing was equally impressive and profoundly moving as she imbued the vocal lines with a lyrical passion which combined intensity with elegance. This was an aristocratic but still passionate young man. 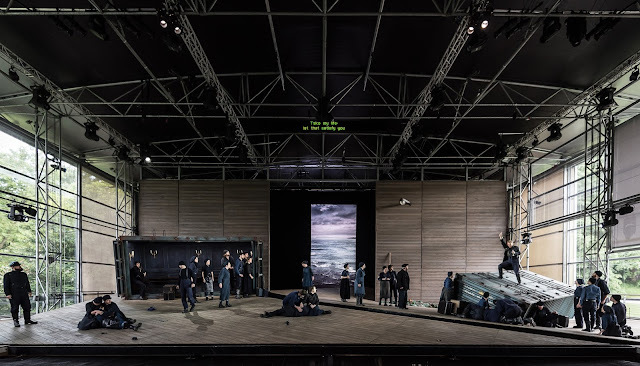 The long sequence where Idomeneo and Idamante are at odds (because Idomeneo cannot admit to Idamante that he is to be the sacrifice) was finely done in the way both artists sustained the tension. Spence and Hulcup ensured that it was this father/son relationship which was at the centre of the whole opera. Louise Alder's Ilia had a vulnerability which combined with a sense of inner strength, and a highly focused beauty of line. This was stylish singing of great beauty, yet full of passion and it is testament to Alder's skill that she gave us a sense of Ilia's inner life. The scenes between Alder and Hulcup fairly crackled, and their handling of the recitatives was impressive. Rebecca von Lipinski cut a tall and elegant figure as Elettra. Von Lipinski had the admirable skill of combining the technical and emotional demands of the role, so her highly focused voice was able to articulate the complex passagework yet could still imbue the music with the tragic intensity required. Her Act One aria was notable for the almost shocking searing intensity when she loses hope of gaining Idamante, and yet there were moments of great beauty in her Act Two aria when she feels more hope. Mozart cut Elettra's final aria, in order to speed up the drama, but it is a terrific piece and in Rebecca von Lipinski's astounding performance it never felt out of place. Timothy Robinson made a vibrant and characterful Arbace, and you wished that more of his music had survived the cuts in the performance as his arias disappear entirely. Robert Murray was very much luxury casting as the High Priest, though here he was just an anonymous person and the role seemed rather under defined. 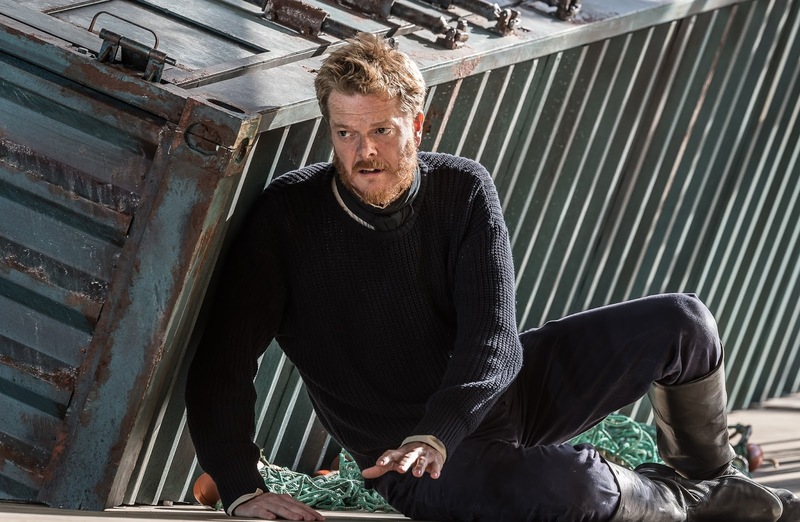 Nicholas Masters was Neptune, unusually making an dramatic appearance in this production rather than simply providing a voice off-stage. I have to confess that the moment when the sea monster is supposed to appear is rather difficult on the modern stage. Albery and Clark wisely avoided a real monster, these are liable to induce titters rather than terror in a modern audience, but their solution though imaginative lacked an element of theatrical bravura. Granted the stage did split, and the cast started vomiting (Albery's monster was a plague). But whilst this scene was undoubtedly effective it lacked real dramatic edge, and when the act concluded there wasn't so much shocked silence as a sense of 'was that it?'. Mozart quartet's in Act Three is one of those remarkable pieces where you can feel musical history being created. There had been quartets before, but in this ensemble Mozart shows his genius and skill by combining the four characters (Idomeneo, Idamante, Ilia and Elettra) with the different points of view into a single emotional whole. 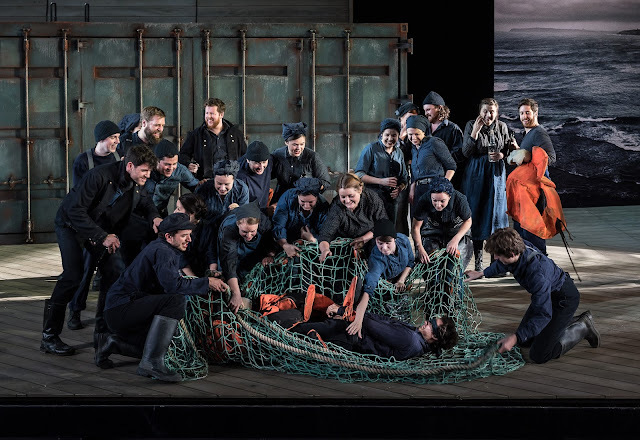 It was very much the centre piece of the drama and the whole of the final act had a highly sustained sense the emotional drama that made the performance gripping, though this sense of propulsion was gained at the expense of cutting key arias. Tobias Ringborg drew an historically informed performance from the orchestra, with minimal use of vibrato and little romantic indulgence. 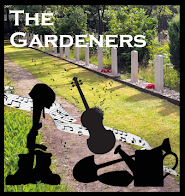 Instead from the opening notes of the overture the music was vivid and almost visceral, yet with an elegance to which complemented the performance of the singers. Ringborg also provided the continuo using a forte piano, perhaps occasionally over fussy but the instrument's timbre providing a welcome edge to the music. 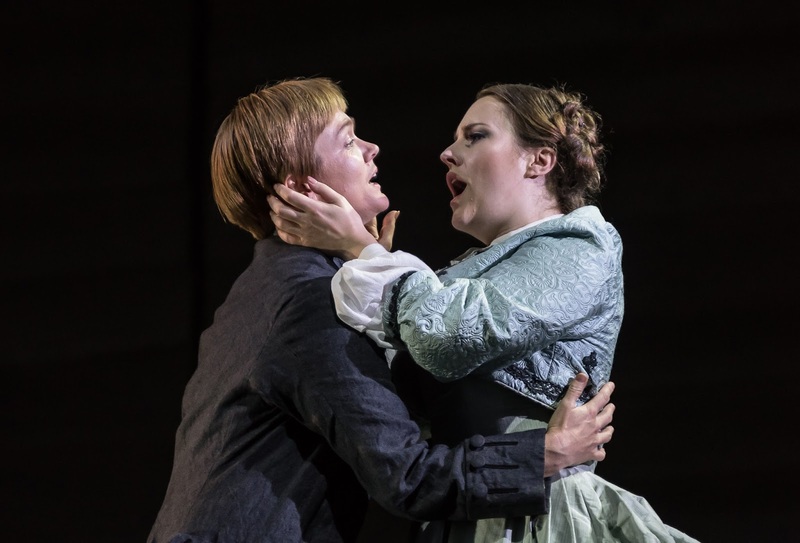 The Garsington Opera chorus was on strong form, taking full advantage of the opportunities which Mozart gave them and singing with bravura and drama. The necessity of performing Acts One and Two without a break inevitably led to the piece being trimmed to fit. But I enjoyed the production so much, that I feel it rather a shame that a way could not be found of performing it uncut, with the requisite two intervals. And I certainly hope to encounter Toby Spence's Idomeneo again soon in a fuller version of the opera. 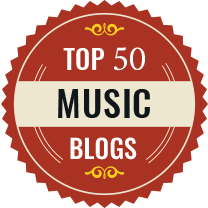 For all that it is a masterpiece, Idomeneo is a difficult work to bring off. Yet Tim Albery, Tobias Ringborg and their cast very much showed that less is more, bringing out an intensity in the work which never felt overdone.